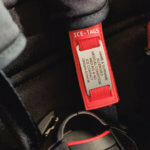 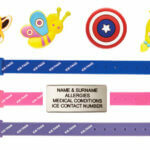 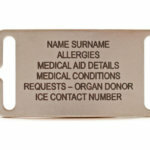 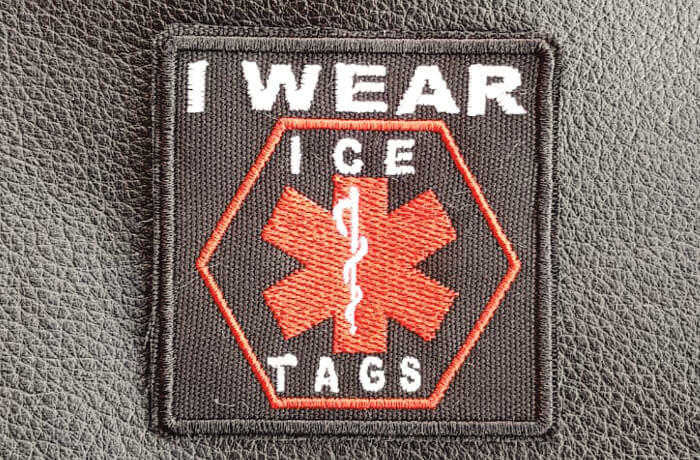 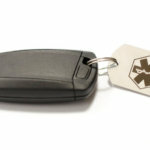 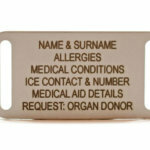 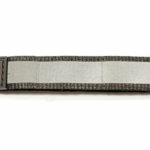 ICE-TAGS has introduced the “I WEAR ICE-TAGS” Patch. 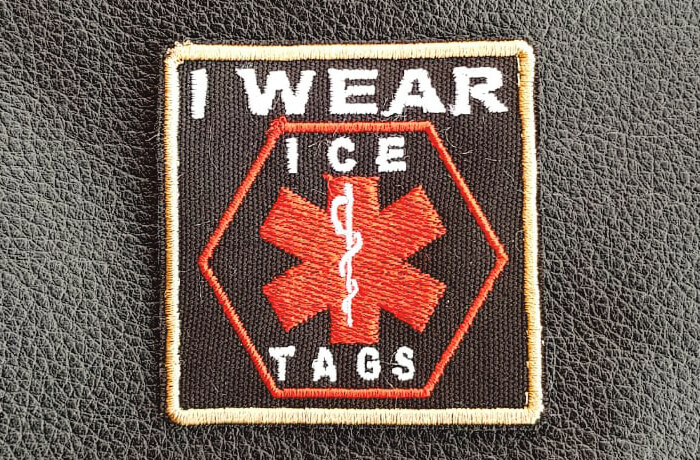 This is an embroidered patch measuring 6.2cm X 6.2cm that you can sew onto a Jacket, Waistcoat, Motorbike Club Cuts, Rucksack/Bag or any item of clothing. 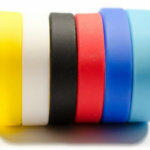 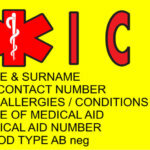 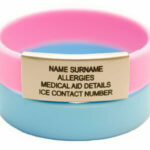 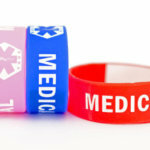 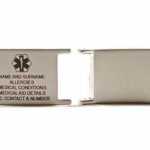 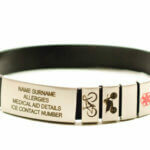 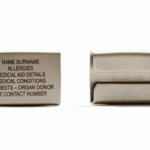 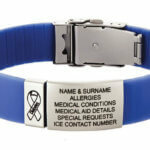 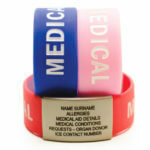 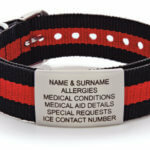 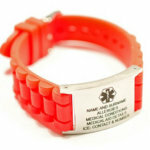 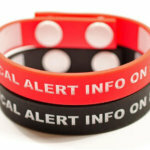 This is an added benefit to either your existing Medical Information Wristband or Necklace or one that you have just ordered. 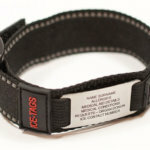 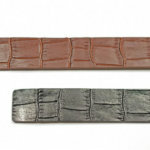 There are two colour borders available – black or gold.